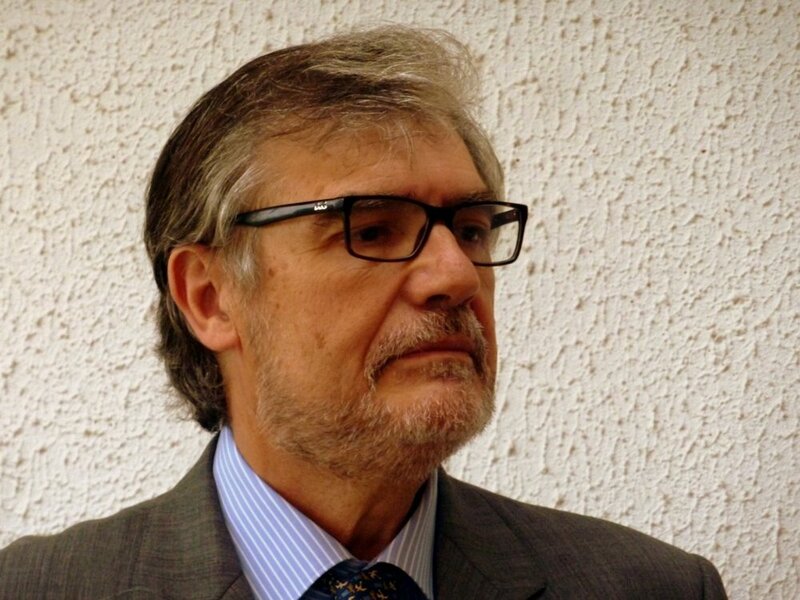 Dr Luis Garcia-Castrillo Riesgo has been working in the international field of Emergency Medicine and actually is the President-Elect of the European Society for Emergency Medicine (EUSEM). With the aim of His initial education as intensivists and his following position as EMS director and ED Director has created his interest in the field of early detection and treatment of sepsis out of the intensive care setting. As pass Professor of the Cantabria University has lead European projects related to the role of the Syndromic Surveillance system based on EMS. His research has been focus on severity models, and dissemination of structured management of the septic patient.